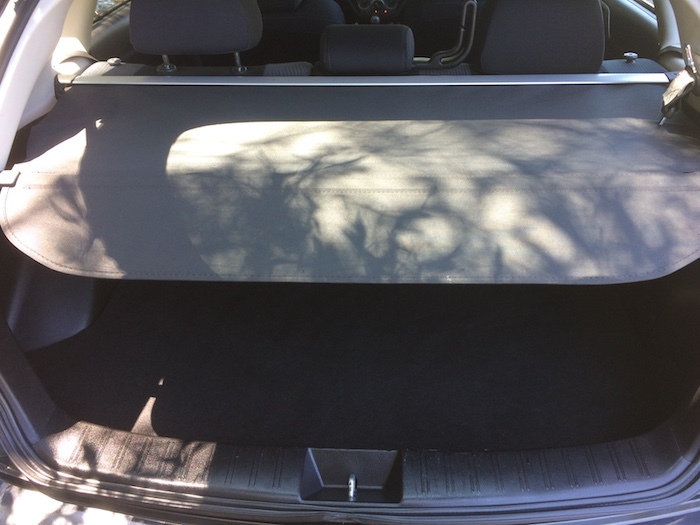 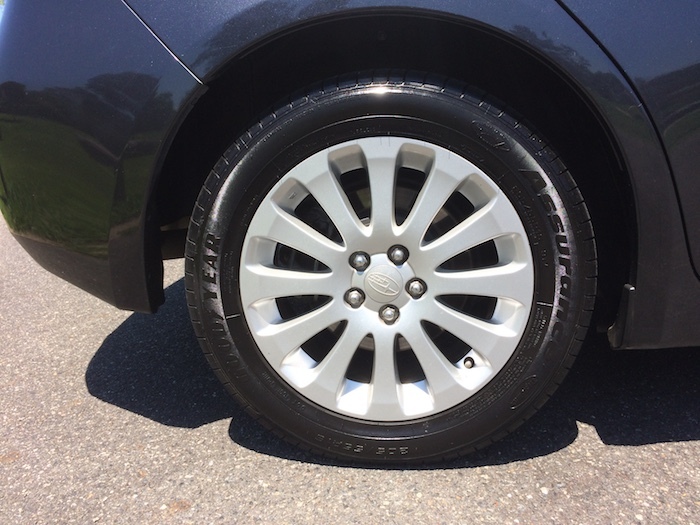 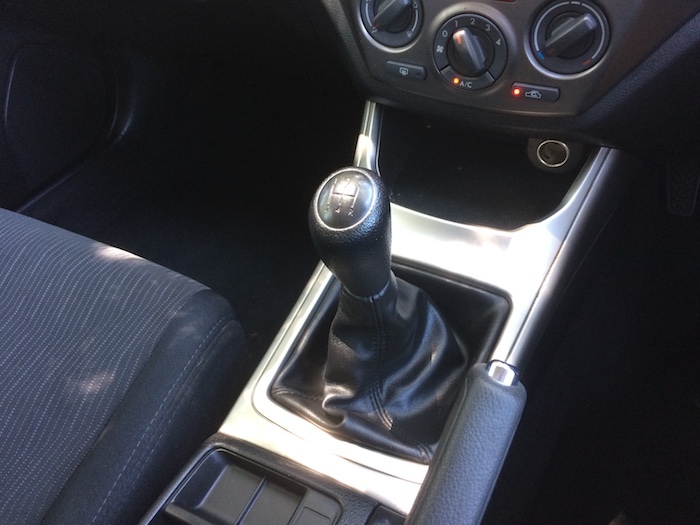 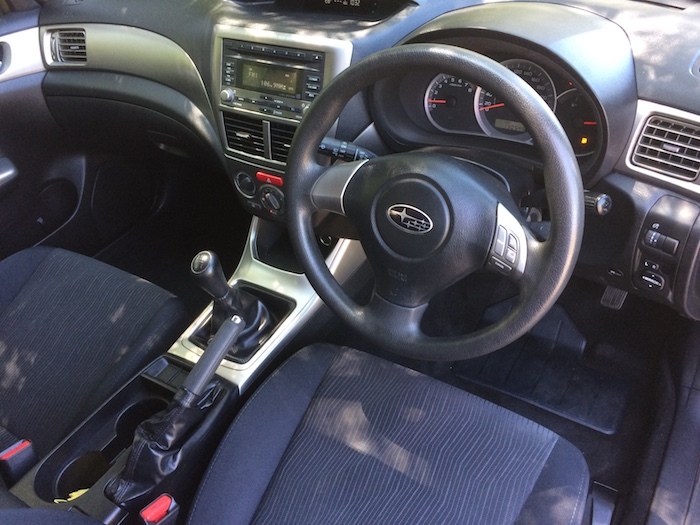 Make an appointment now to see this 2009 Subaru Impreza R G3 Manual AWD MY09 Grey. 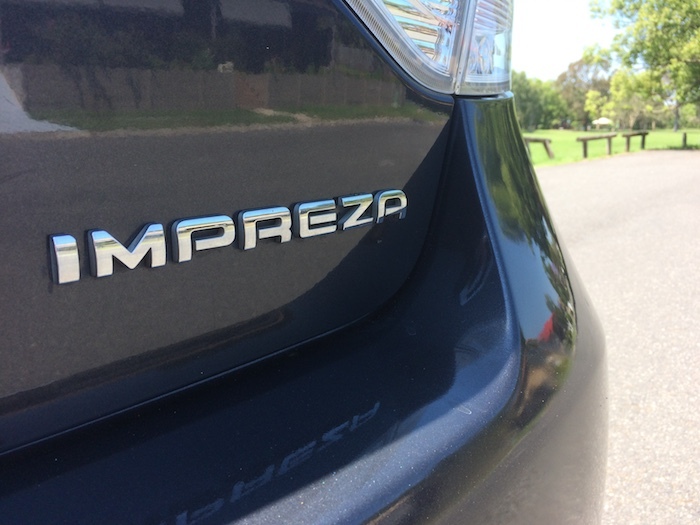 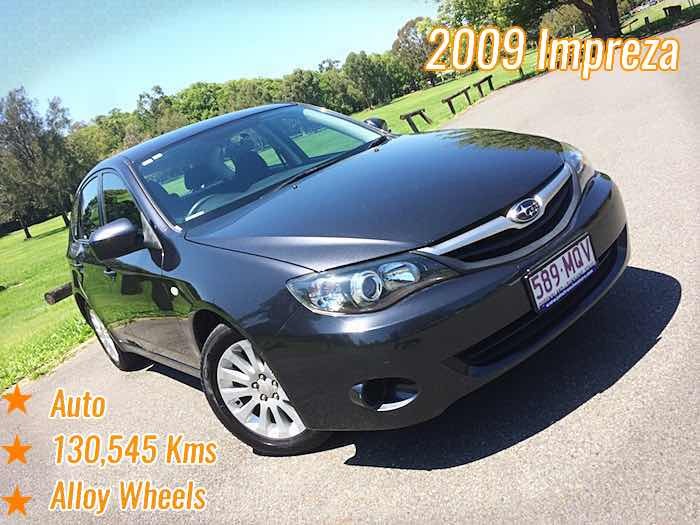 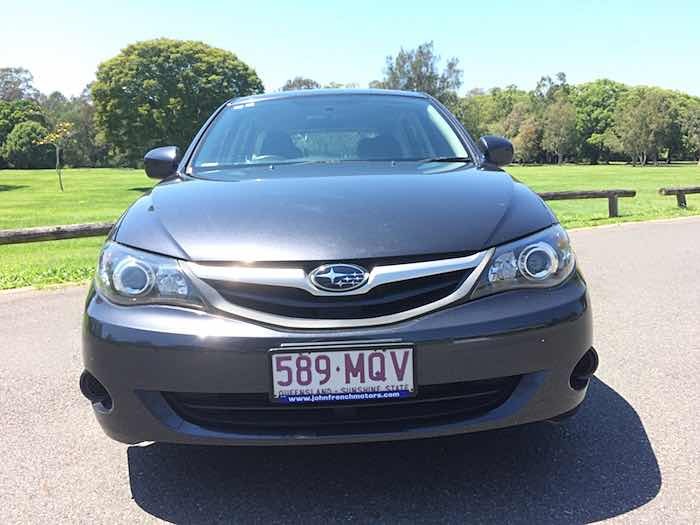 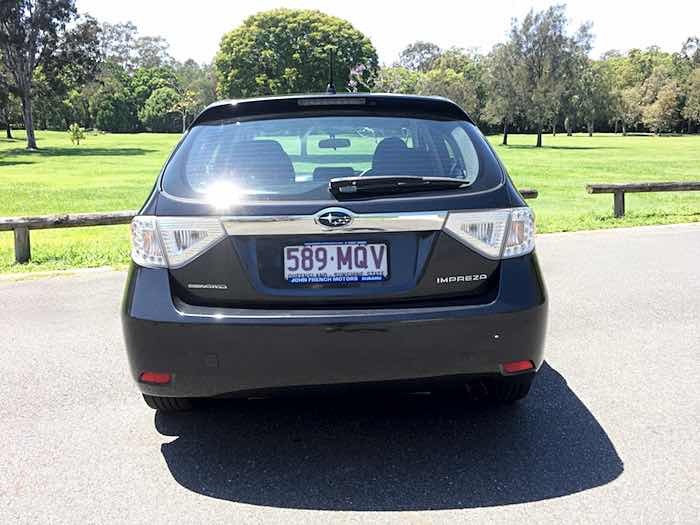 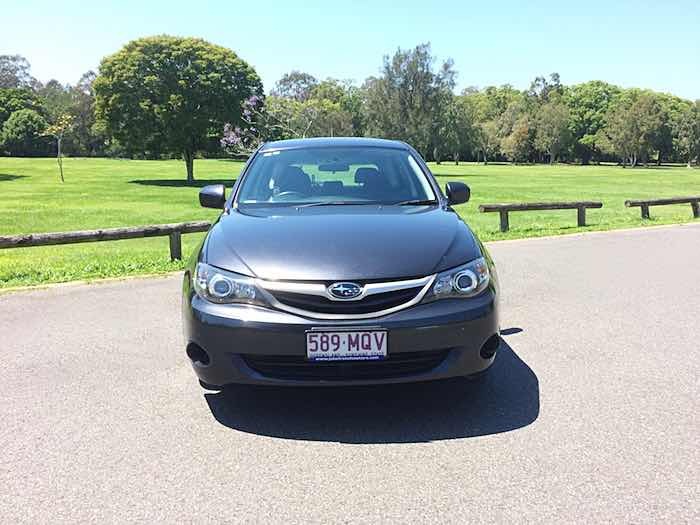 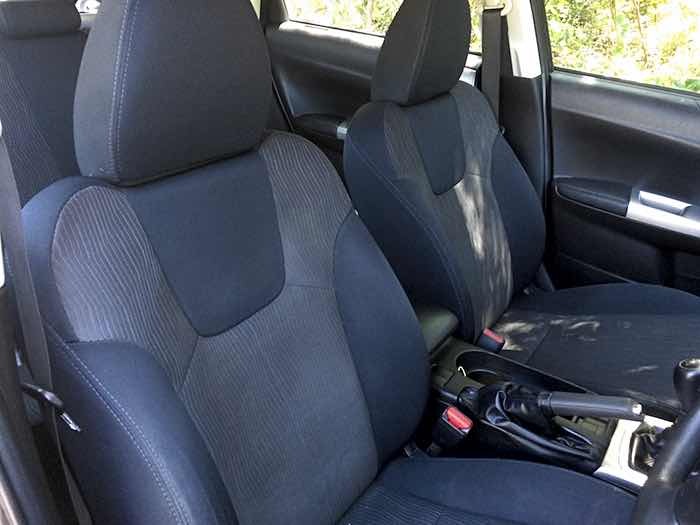 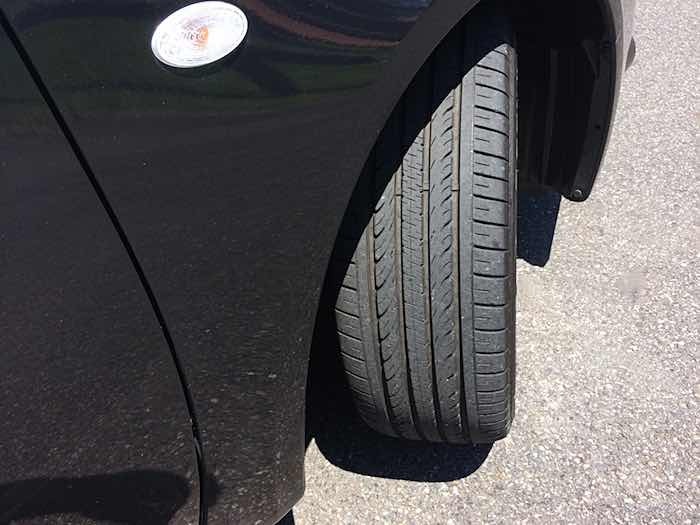 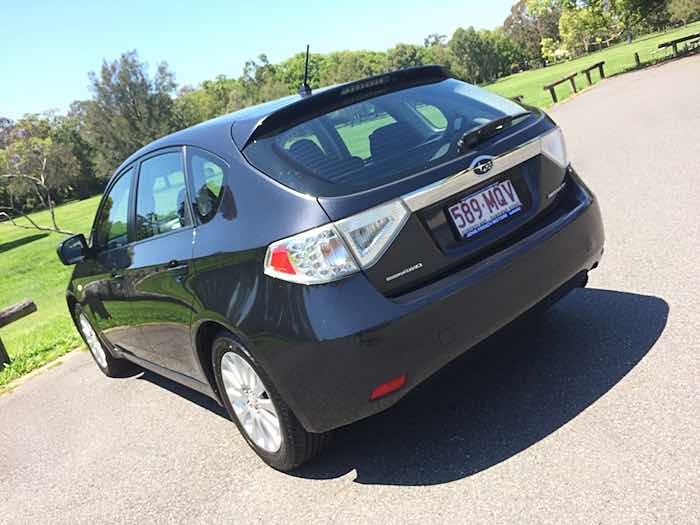 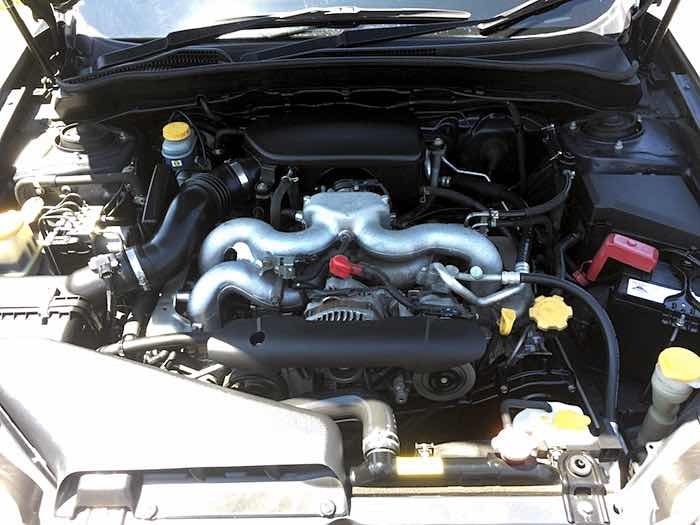 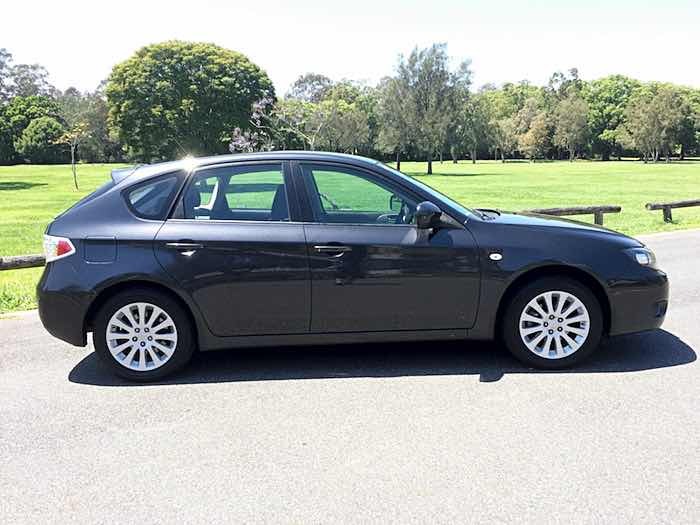 This Subaru Impreza has plenty to offer the right buyer, with only 130,545 kms this car drives beautifully and handles like most Subaru’s on the road. 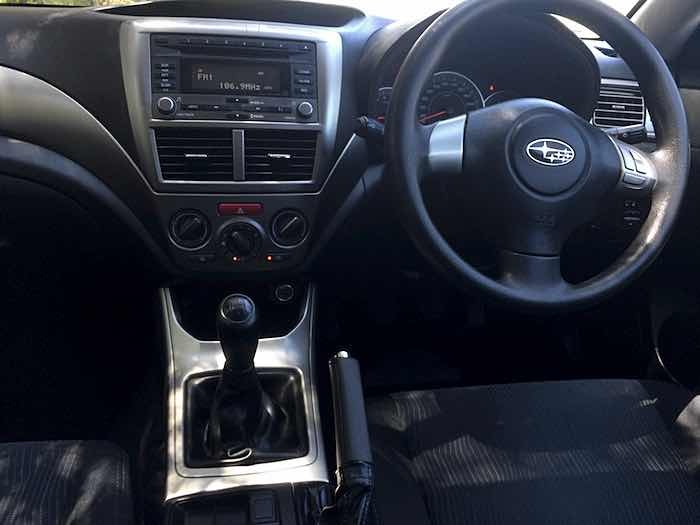 Very tidy inside and out and effortless to drive, the manual gearbox slides through the gears easily and has plenty of room throughout. 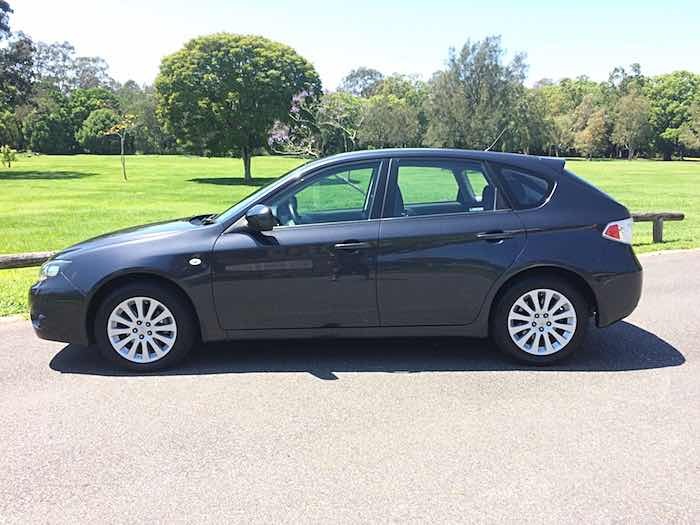 This is the perfect car for the small family, young couple or first car buyer so call me and come and test drive today! 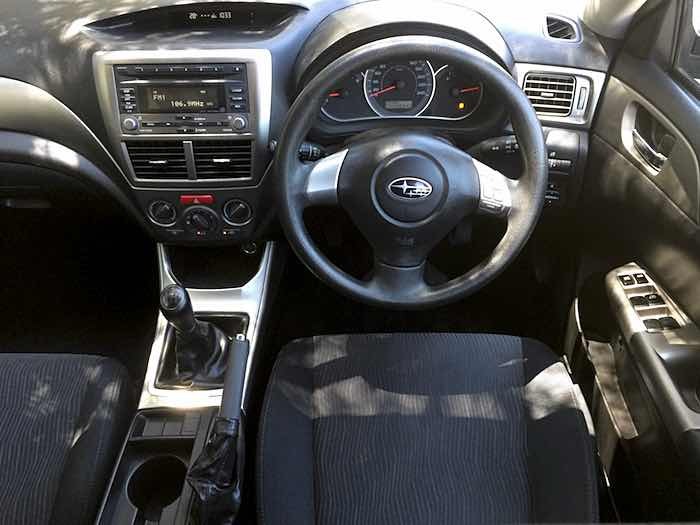 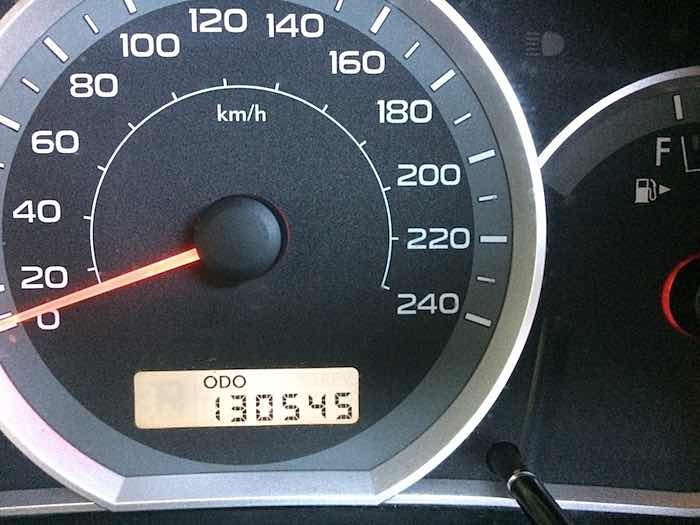 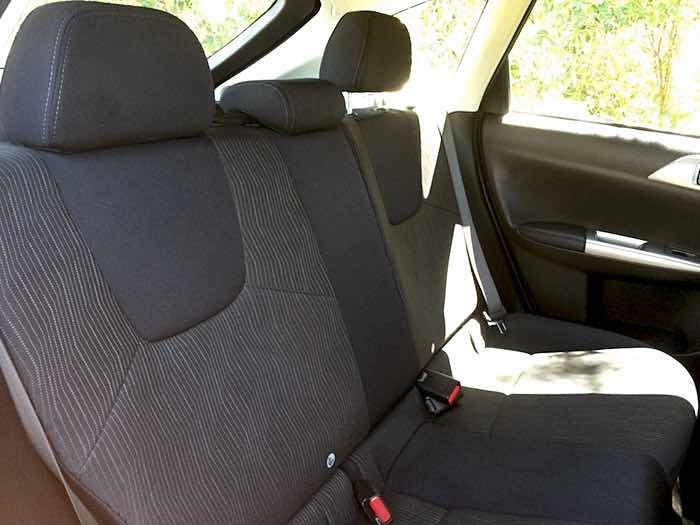 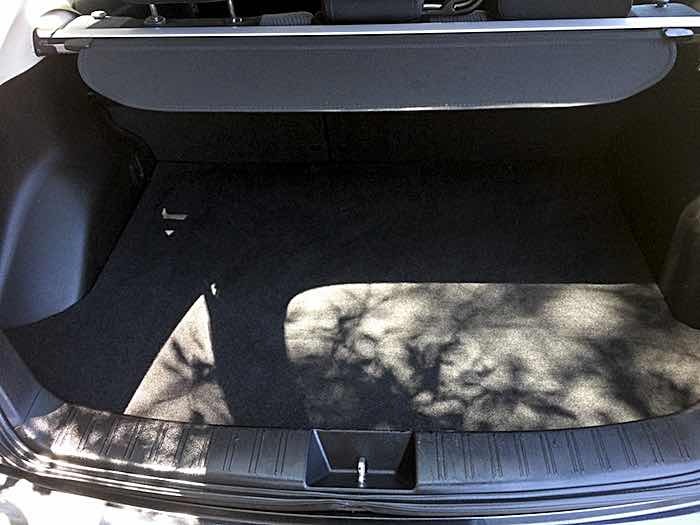 Click here to read full specifications of this 2009 Subaru Impreza R G3 Manual AWD MY09 Grey.